Our School teaches the Yang Style Short Form as developed by Professor Cheng Man-Ch'ing and handed down to us by Patrick Watson, one of his most senior students in the west. Grand Master Cheng Man-Ch'ing (1901-1975) is known as master of the “Five Excellences”: painting, poetry, calligraphy, medicine and T’ai Chi Chuan. As a physician, Cheng Man-Ch'ing had the opportunity to cure the great T’ai Chi master Yang Cheng-fu’s wife of a serious illness, and as a result Yang Cheng-fu accepted Professor Cheng into his inner circle. For several years Professor Cheng studied T'ai Chi daily with Yang Cheng-fu, putting in long hours. He emerged a master. In the 1930s, Professor Cheng saw that his nation needed the health benefits of T'ai Chi Chuan so, to make it accessible to everyone, he shortened the T’ai Chi form and, breaking a long tradition of secrecy, published a book describing the movements and principles. 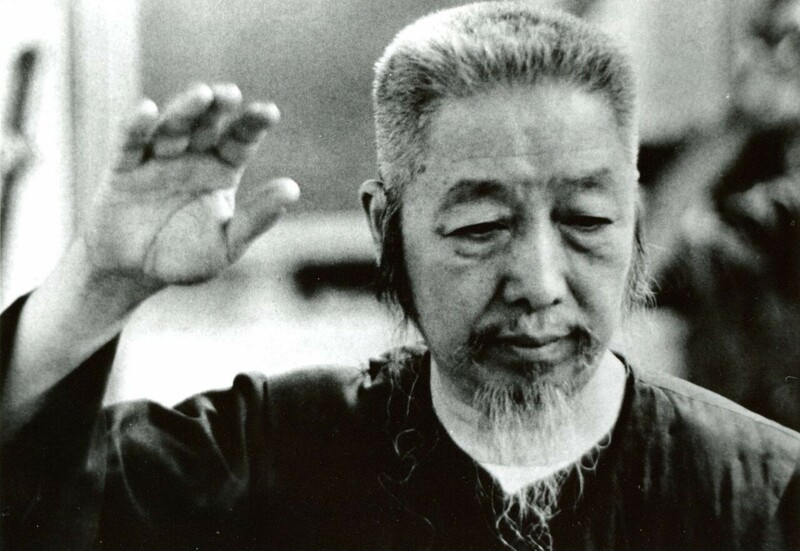 In the 1960s, he brought T’ai Chi Chuan to the West, opening a school in New York City. The Professor’s form has become the most popular T'ai Chi form in the West. Patrick Watson (1935-1992) already had a long history with martial arts, Hawaiian swimming, and the theater when he began studying with Cheng Man-Ch’ing in 1966. He studied with him for nine years, becoming one of his eight most senior disciples. In 1976, Patrick founded The School of T’ai Chi Chuan (STCC) specifically to train teachers to teach the Professor’s T’ai Chi Chuan form; in 1979 Patrick founded T’ai Chi Foundation, which now manages all programs including teaching, training, research and development. Over the next 16 years, Patrick guided the growth of the STCC into an international school with branches in seven countries. Patrick was a master teacher, always teaching and taking every opportunity to illustrate T'ai Chi awareness in action. Patrick realized that in order for this teaching to flourish, it would need to transcend the limitations of his individual personality as well as his genius. He saw beyond his own ego gratification and encouraged his more senior students to teach his beginning students in order to build a bona fide school. He developed our team teaching method to accelerate the school’s progress and further enriched the process through the meditative and self-reflective work of mystic-philosopher Oscar Ichazo. 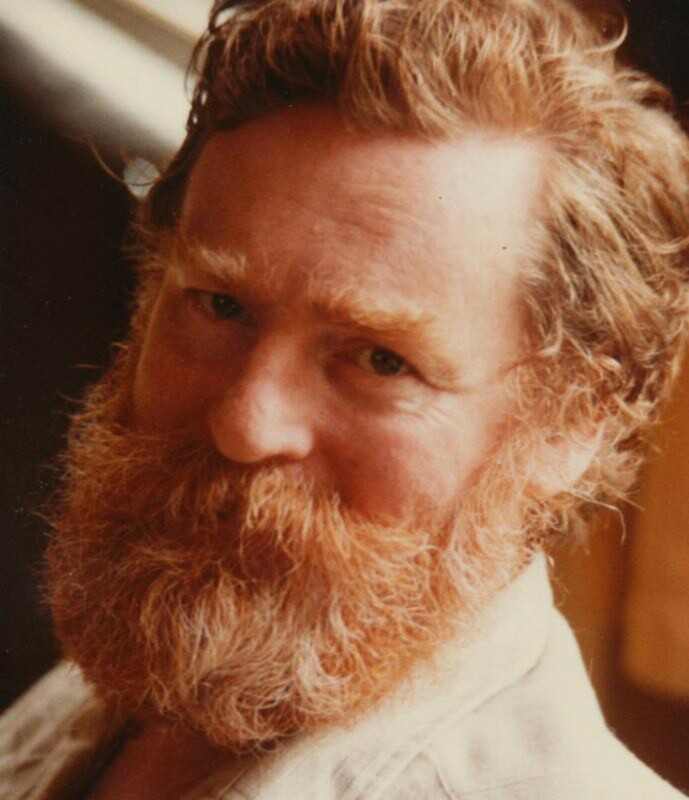 In 1992, Patrick passed away and left The School of T’ai Chi Chuan and Tai Chi Foundation to continue his legacy. We have both struggled and grown while finding our new identity. Now, years after his death, we still share a strong sense of continuity and community. We enjoy working together in a historic community of many teachers instead of one. We are very aware of the responsibility handed to us to uphold our part of this lineage. And we seek to embody T’ai Chi principles to honour the spirit of this exquisite art, and to share what we know with others.